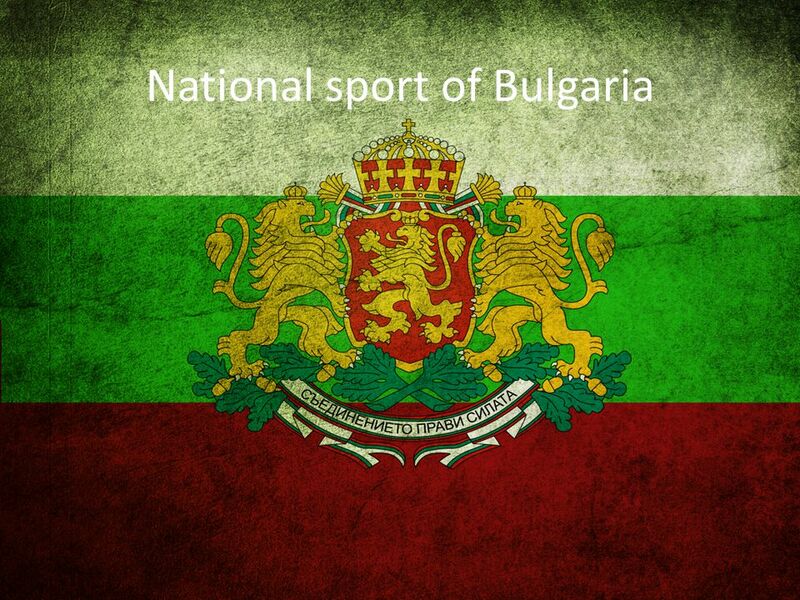 Hiya Scorum folks - I am not going to bother you with a travel post about my personal sport tryouts here in Bulgaria where I am currently spending vacation as every year. But maybe you find it interesting to read more about the local sports focus and what these guys love. We travel to Burgas at the Black Sea every year as my wife has been born there and still a lot family is living in the most beautiful city of Bulgaria. The climate is perfect and the prizes are still affordable compared to other countries in the European Union. Above you see the three of us enjoying Burgas as a collage for @pete - but I have to admit from last year - this year I focused on beach and landscape photography yet but still 7 days to go. Football of course - but what else is popular? At the Olympics wrestling is the most successful discipline for Bulgarian athletes who have earned a total of 68 medals - 16 gold, 32 silver and 20 bronze. Fighting is in general popular in the country which can be seen by strong traditions in amateur boxing, judo, karate and martial-arts competitions. Sumo is a speciality of Bulgarians as well - probably the best fighting team outside Japan, they have won several European sumo championships. Rhythmic gymnastics a sport? Yes! It is not my favourite - but Bulgaria was dominating this in the 1980ies. "Rhythmic gymnastics is defined as sport in which individuals or groups of five manipulate one or two pieces of apparatus: rope, hoop, ball, clubs, ribbon and freehand (no apparatus). Rhythmic gymnastics is a sport that combines elements of ballet, gymnastics, dance, and apparatus manipulation." In the golden age of Bulgaria the country had two superstars in Maria Gigova and Maria Petrova who each won three world-titles. Very controverse sport and topic. Since ages weightlifting was extremely popular in Bulgaria and they won a lot gold medals during Olympics, World Championships and other competitions but doping was an increasing problem for the country which had an impact on the popularity. A negative culmination was the expulsion of the entire Bulgarian team from the 2000 Summer Olympics. In the athletics field we have other countries dominating the global scene but even Bulgaria as a small country have realized some amazing achievements which are two world records by Stefka Kostadinova in lady's high jump (209 centimetres) and by Yordanka Donkova in the 100 meters hurdles (12.21 sec) - both records have not been beaten since 1987 / 1988. Also nowadys they have some promising your sprinter girls the country loves and crosses fingers such as Ivet Lalova-Collio below. Tennis is another of the very popular sports especially at the moment with Grigor Dimitrov who was the first male Bulgarian player to enter the top 10 ATP singles ranking with the climax of being No. 3. In the 1980ies the Malleva sisters have been very successful in Lady Tennis. And finally we can not forget Volleyball. The male Volleyball team of Bulgaria is one of the top teams in the world since several years already.